DUI – What Does It Stand For? In seeking to define DUI in America, be aware that roughly a dozen different acronyms for driving drunk or stoned exist. While the acronyms in the 50 states vary, DUI is the most common abbreviation for the crime of driving under the influence of alcohol (or under the influence of drugs), which (in other states) is called operating under the influence (OUI), operating while intoxicated (OWI), or the second most common abbreviation, “driving while impaired” or DWI. The definition of DUI in all States’ impaired driving laws is similar. The purpose of a DUI-DWI-OWI-OUI statute is regulating and punishing the criminal act of driving while intoxicated by alcohol or impaired by substances other than alcohol. These laws are in place in order to prohibit anyone from operating or driving motor vehicles while intoxicated by alcohol or impaired by marijuana or other drugs. The central theme is to criminalize behavior that puts others ate risk, when a driver is less safe to drive, due to ANY substance or substances. While the DUI acronym is the most prevalent, all states’ laws seek to interdict drunken driving. 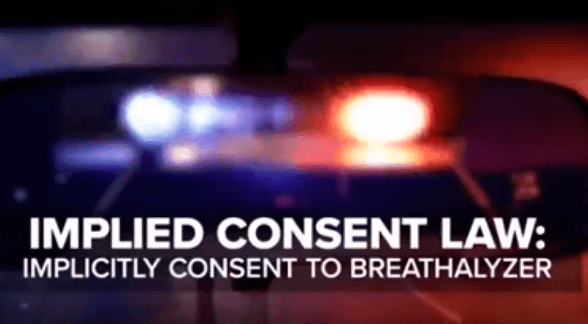 As explained below, implied consent laws across America were enacted beginning in 1953 to create a greater likelihood of police getting a post-arrest forensic test showing an alcohol level over the legal limit. This is called DUI per se and gives the State a second way to convict a driver, since such laws do NOT require proof of impairment. So, in Georgia, when a breath alcohol test is taken following arrest for DUI, the driver may face DUI less safe and DUI per se and can be convicted of both or either type of illegal driving conduct. Various jurisdictions use about a dozen different acronyms for driving under the influence, ranging from DUI in Georgia to DUII in Oregon, OMVI in Michigan, OUI in Maine, Massachusetts, and Rhode Island. You also have OVI in Ohio and OWI in Indiana, Wisconsin, and a few other states. To determine which abbreviation to use, refer to each state’s common usage of an abbreviation representing a shortcut acronym for drunk driving. Like most other jurisdictions, when it comes to intoxicated or impaired drivers, the State of Georgia criminalizes driving drunk by alcohol, driving while stoned on drugs, driving with any level of psychoactive marijuana metabolites (THC), or by noxious vapors from glue, gasoline or similar inhalants, plus anything else, like synthetic substances (Molly) or chemicals or plant material that impair the central nervous system, so as to make the person a “less safe” DUI driver. So, a quick definition of DUI may be sufficient to say that it is the widely-used acronym for driving while intoxicated by alcohol or drugs (or being impaired by a combination of two substances or chemicals) in approximately thirty (30) states across the United States (e.g., California DUI, Florida DUI, Arizona DUI, West Virginia DUI, Colorado DUI, Georgia DUI, South Carolina DUI, Virginia DUI and Tennessee DUI). Most internet users will type in “DUI” vs “DWI” and some other geographic limitation (i.e., DUI penalties, Atlanta DUI attorney, best DWI lawyer in NC) when performing a Google search. What Happens in a DUI? To get a driver license in any state in this country, every state driving manual in the nation warns prospective drivers that driving while impaired is a crime. After pulling over a vehicle, a police officer typically uses questions, observations of signs of impairment and field sobriety tests to determine if a DUI arrest will be made. Every time an arrest for DUI in Georgia is made, the officer’s next quest is to determine if that person is over the alcohol legal limit, or has the presence of impairing drugs or weed in his or her system. 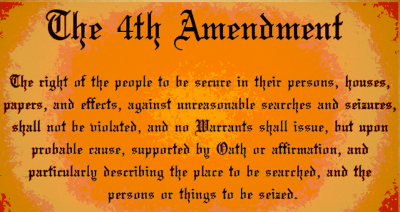 A DUI attorney in Georgia always carefully reviews the basis of the police “contact” and seizure of a vehicle, to look for 5th Amendment or 4th Amendment violations. Additionally, a Georgia criminal defense lawyer representing an accused citizen will review arrest video and the police report to see if enough evidence to make a DUI arrest existed. When any type of forensic testing is conducted after an arrest, the next place for a DUI defense lawyer to investigate is to see what quantity of alcohol or drugs is claimed by the State and fight the breathalyzer test or crime lab blood or urine tests. Even a DUI with a high BAC level reading can be beaten, if your DUI lawyer knows all aspects of how to beat a DUI. Every state uses implied consent laws to allow law enforcement officers to legally coerce a driver who has been arrested for DUI to then submit to a forensic test [i.e., a scientific test obtained by breathalyzer or a blood collection, to determine your blood alcohol concentration (BAC) or (when drug use is suspected) a blood or urine sample for drugs]. WARNING: Some states require you to ACT to save driving privileges within 10 days after arrest, so IMMEDIATELY search for DUI lawyers near me to help you avoid this. In the last three decades, most states make compliance with implied consent law part of the conditions of obtaining and keeping a driver’s license, so that a driver has been “informed” of the legal requirements of the implied consent law of that state. Georgia DUI laws are connected to driver’s license revocation and license suspension provisions contained within the GA implied consent law. DUI penalties in Georgia, if convicted, carry jail time, mandatory community service hours, and loss of driver’s license if convicted of drunk driving. 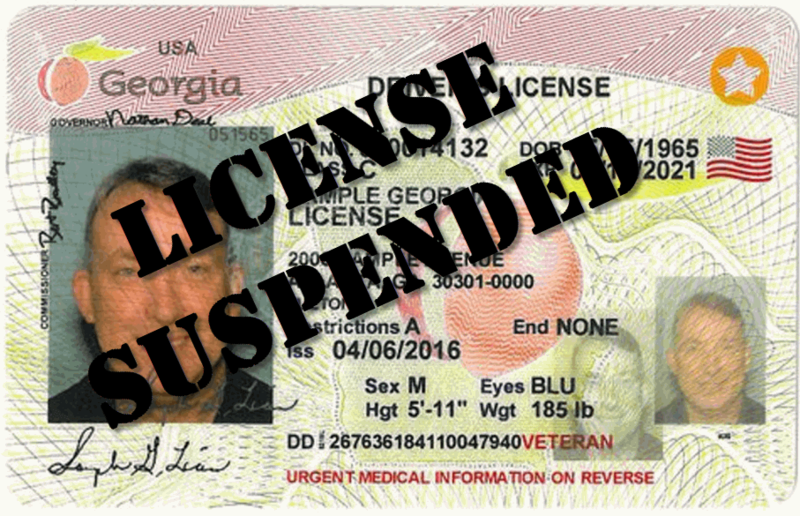 Some Georgia licensees can get a limited permit to drive for work purposes, unless a refusal of the post-arrest chemical test caused a license suspension. along with a long list of other DUI consequences, including a fine for DUI and driving school, which are sometimes called DUI classes or DUI school. Plus, each person convicted of a Georgia DUI will be required to undergo a DUI assessment in the state of Georgia as part of the probation requirements. 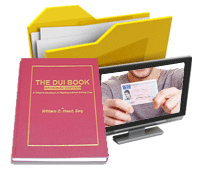 With some out-of-state residents, a comparable DUI class program in your state may be possible. Call us 24-7, at 404-567-5515 for initial DUI lawyer consultation, FREE legal advice, for a pending DUI in Georgia. Call Cory Yager, an ex-police officer with 1000 DUI arrests to his credit), Bubba Head, or Larry Kohn for immediate legal advice and assistance. 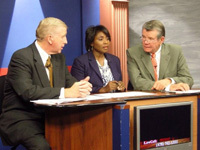 Our three Georgia Super Lawyers are ready to talk to you about your case. PAYMENT PLANS AVAILABLE to fit your budget, in most cases. 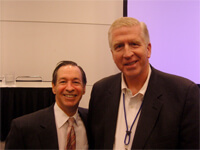 Since the lawyer consultation is FREE, to get a free case analysis and DUI consultation, what do you have to lose? If our metro Atlanta location is too far away from your court in Georgia, our Atlanta lawyers will send you to a DUI attorney near me for DUI legal advice. This includes those with a DUI-OUI-DWI-OWI in other states. The best DUI attorneys in Atlanta, Georgia will offer you a FREE lawyer consultation, explain how their criminal attorneys search for a successful defense in your case, and aggressively represent clients to the maximum extent the law allows. 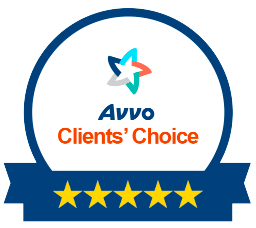 Limit your search to DUI lawyers who have legitimate lawyer ratings and a history of proven results on knowing how to beat a DUI. If we are the criminal defense attorneys for you, ask us about our attorney payment plans. Call our DUI defense lawyers NOW, 24-7. For review of a Gwinnett criminal case matter, please call 404-567-5515 for a lawyer consultation and FREE legal advice, or email our criminal justice attorneys. We cannot review cases via email, because too many details are needed in our question and answer session. Email is only to alert our staff of your need to have us call.